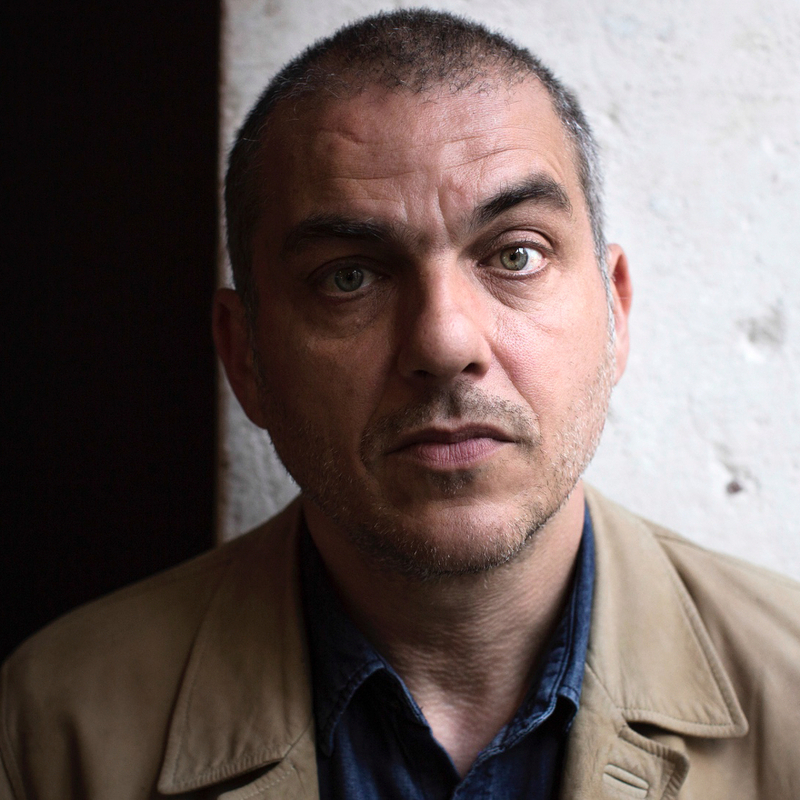 Nicolas Boukhrief is a French writer, director and actor. He began his career as a journalist, and worked as writer, programmer, and presenter on Canal+. 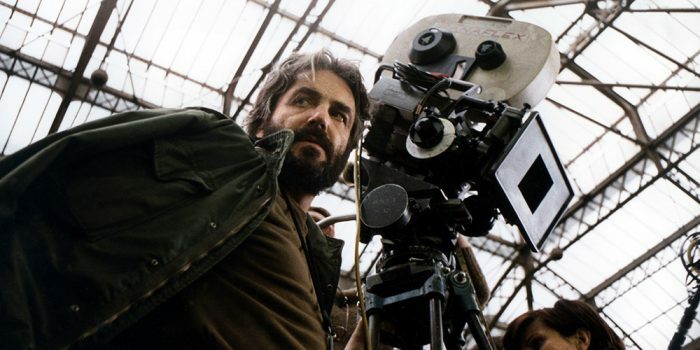 He was also legendary Polish director Andrzej Żuławski’s assistant from 1985 to 1987, and co-wrote Silent Hill (2006) and Matthieu Kassovitz’s 1997 Assassin(s). As a director Boukhrief is best known for Cash Truck (2004), starring Jean Dujardin, and Sphinx (Gardiensde L’ordre, 2010). Boukhrief’s forthcoming project, La Confession, starring Romain Duris is currently in post-production. His current film, Made in France, is out on VOD December 13 through Distrib Films US and Under the Milky Way Films. Nicolas Boukhrief, director of Made in France, shares the advice given to him by the late auteur when he worked with him in the '80s.